The Laurel Review website is reborn! 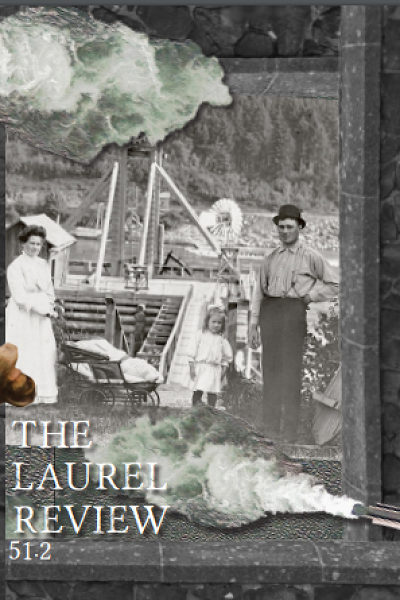 The Laurel Review website is reborn and improved, and from this point forward, we will be bringing you new features and exciting online content from our contributors. One thing to note is that our site address has changed. We can now be found at laurelreview.org.